The view of St George’s Square and the Grandmaster’s Palace. Make sure to book a table in the balcony if available. Malta and Michelin stars do not go together. One of the major problems in my view is not the quality of the produce which one can find on the island or the creativity of chefs but rather the fact that the small island in the Mediterranean is still too small to have a critical mass that can sustain a fine dining experience. Therefore there was a great sense of anticipation when I read that Eneko Atxa and a British entrepreneur were opening a 100 day pop-up restaurant Aziamendi which the Spanish Basque chef had opened in December 2013 at Iniala in Thailand. 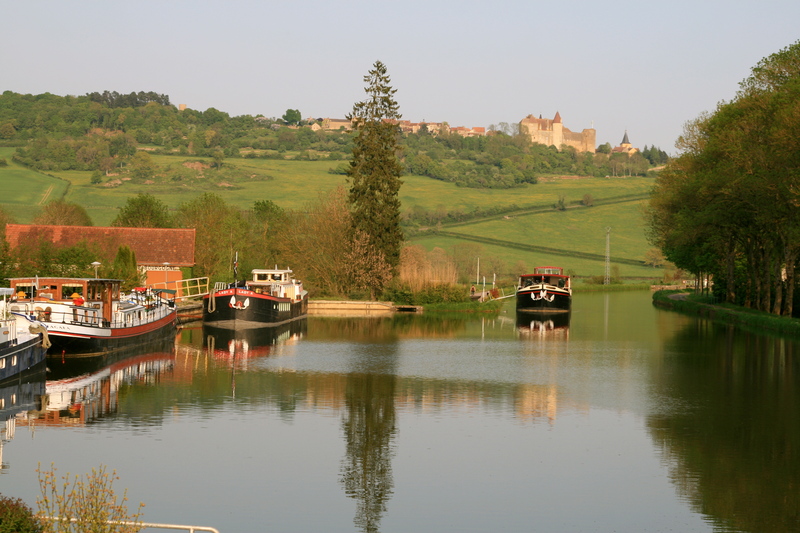 The location that has been chosen for this pop-up restaurant is exceptional. 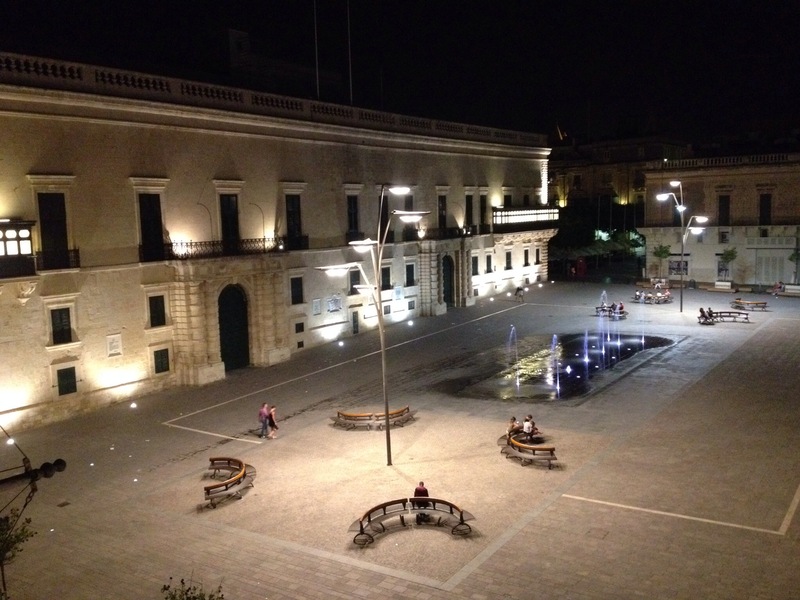 Located in a beautiful palazzo in Archbishop Street in Valletta (the Civil Service Sports Club) it overlooks the Grandmaster’s Palace and the beautiful St George’s Square. Given we were in Malta on holiday, I was anxious to try it out particularly since Eneko Atxa, born in 1977 is Spain’s youngest ever 3 Michelin star chef in a restaurant scene which over the past 10 or so years has been at the heart of culinary innovation. The chef is considered as pioneering using cutting-edge gastronomic techniques as a feature in his kitchen. What follows is my view of the gastronomic dinner we had which was served with a pairing of Maltese and Sicilian wines. 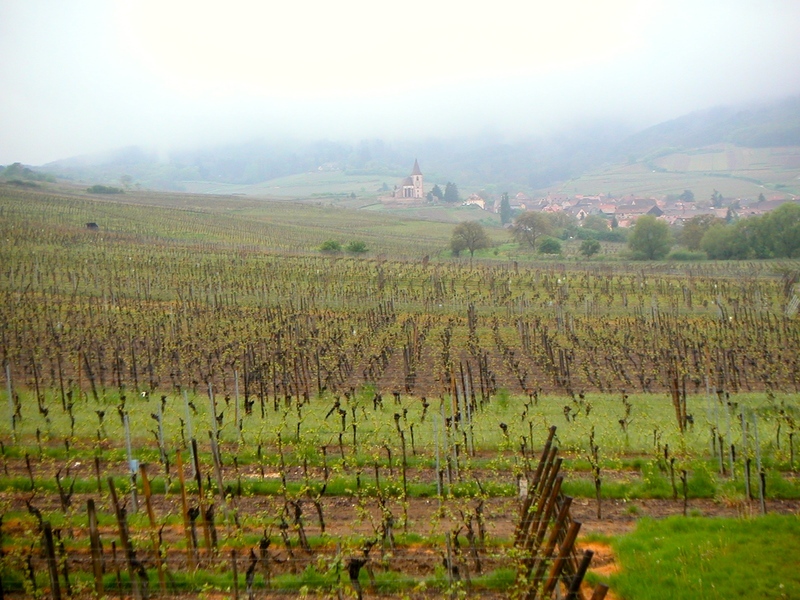 They say comparisons are odious but with the memory of our last fine dining experience at Massimo Bottura’s Osteria Francescana in Modena, some of these views may be considered a bit harsh. The setting is great and quite a few tables have a view of the Grand Master’s palace with its beautifully lit balconies at eye level which therefore makes for a unique experience. All the dishes served were flawless in terms of presentation. The amuse bouche was a ham and cheese airbag which was excellent and a delicious passion fruit bonbon which exploded in your mouth served to clean the palate. In my view the first dish of the gastronomic menu was one of the stars of the evening. 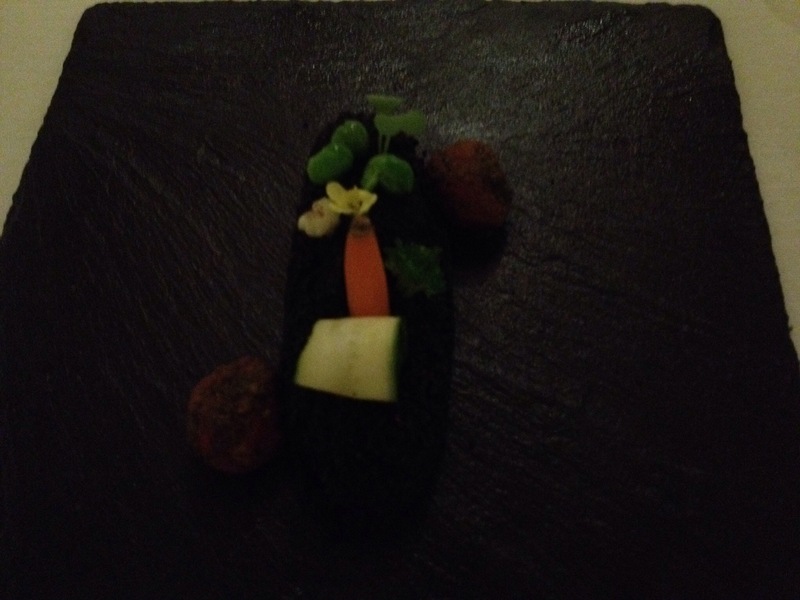 It was a recreation of a Maltese garden with edible soil made of a tomato emulsion which was then covered with beetroot and squid ink to turn it black. On top was a courgette, a tiny carrot, rocket, cauliflower, broccoli and roast tomatoes on the side. All in all this was a dish with bags of flavour, pleasing to the eye and exceptional in its depth of flavour. Not a great fan of beetroot, this was clearly the best beetroot dish I have ever tasted. 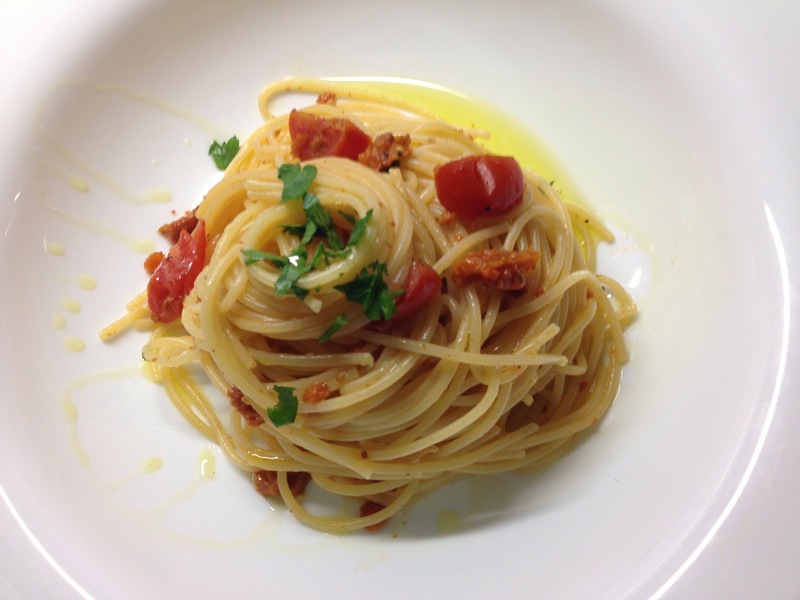 The dish paired excellently with the Donna Fugata Lighea made from the Sicilian Zibibbo grapes. The next course was Fois Gras ashes. This dish was beautifully presented, excellent in taste and flavour and also creative because the Fois was smoked and then turned into ashes and served on top of a terrine of foie gras and bread. 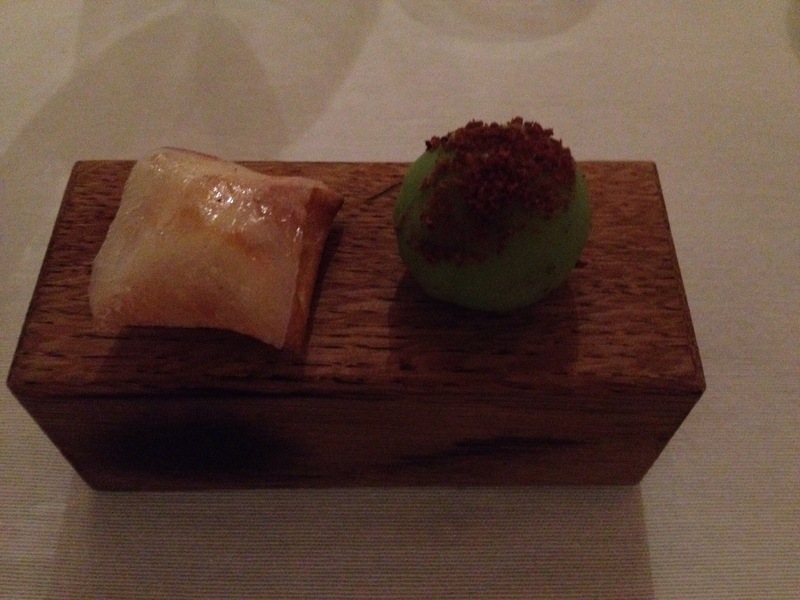 Now this is one of Azurmendi’s signature dishes in his 3 Michelin star restaurant just outside Bilbao in Spain. But the dish had a problem in that it is extremely difficult to eat without messing one’s hands, which is not something you would expect in such a restaurant. In my view, the dish would have worked much better if served as a one-bite portion. When we asked for cutlery, they told us that it was meant to be eaten by hand given there had been some accidents in the past. It was in a way a reminder of the ‘hobz biz-zejt’ (bread with tomatoes and olive oil which the Maltese love to eat but which can at times be messy). Clearly not a dish to be served on a first date given it might have created some rather embarrassing moments. The dish was served with a Maltese sweet Moscato wine from Meridiana, the Baltis 2012 which again matched perfectly. 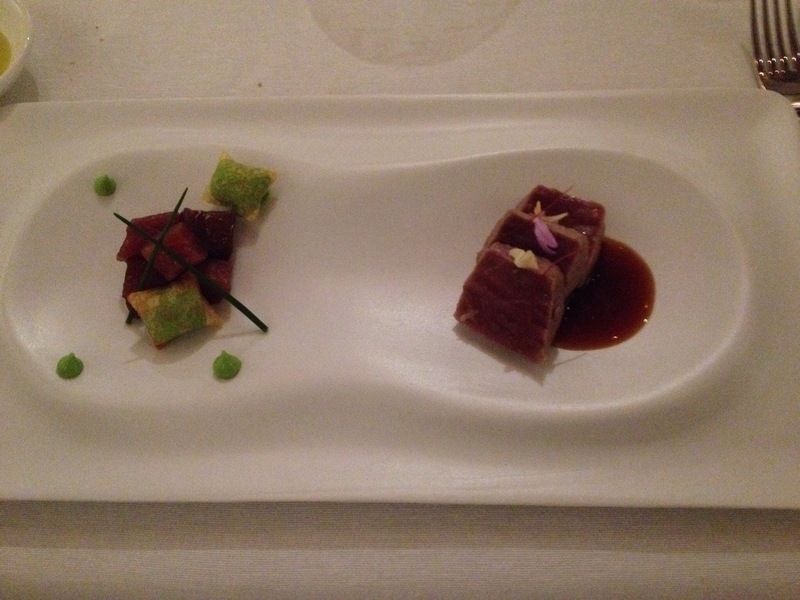 The third dish was tuna two ways. 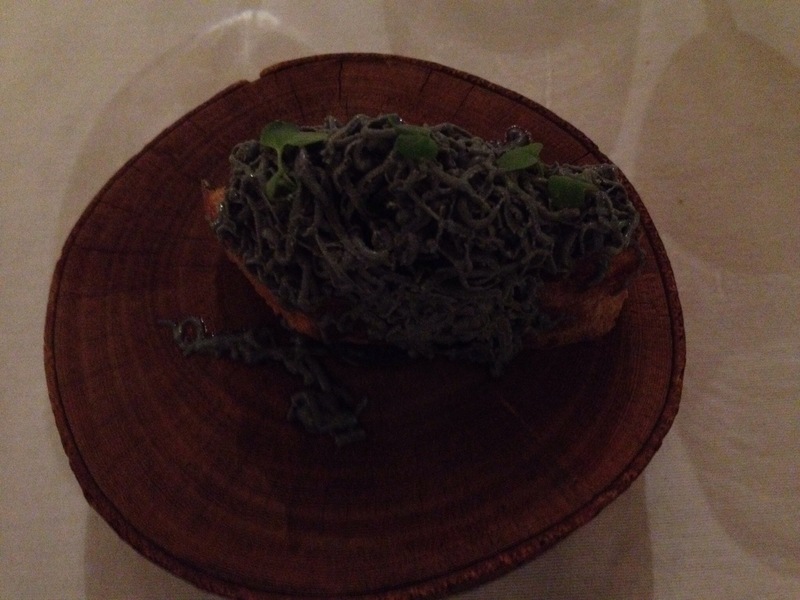 One part of the tuna was served raw, marinated with a soy sauce and a ‘pillow’ with a delicious chive mayonnaise. The second part of the tuna was served seared with a red pepper sauce and garlic crisps. The raw tuna was exceptional, the cooked tuna very slightly overcooked to my liking (but I like my tuna rare). This was served with a wine from Gozo, the Marsovin Antonin 2013. 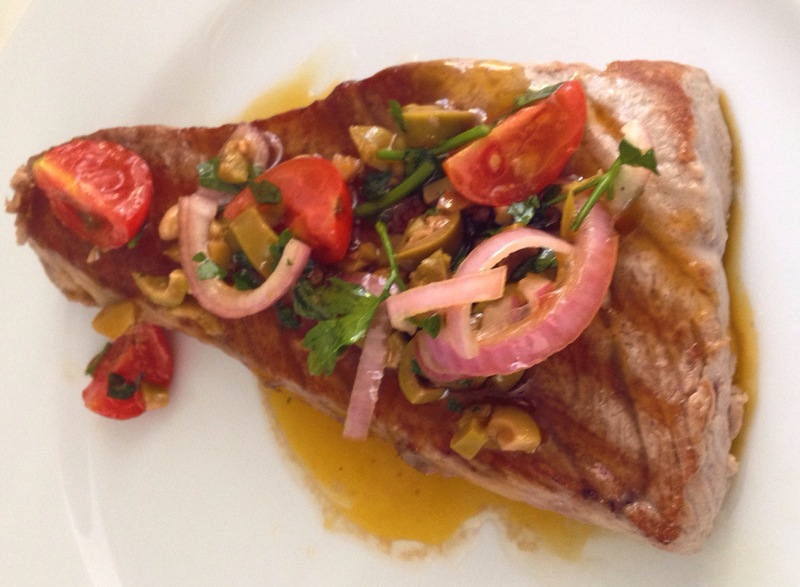 The fourth dish was rockfish with a traditional Basque “Salsa Verde”. 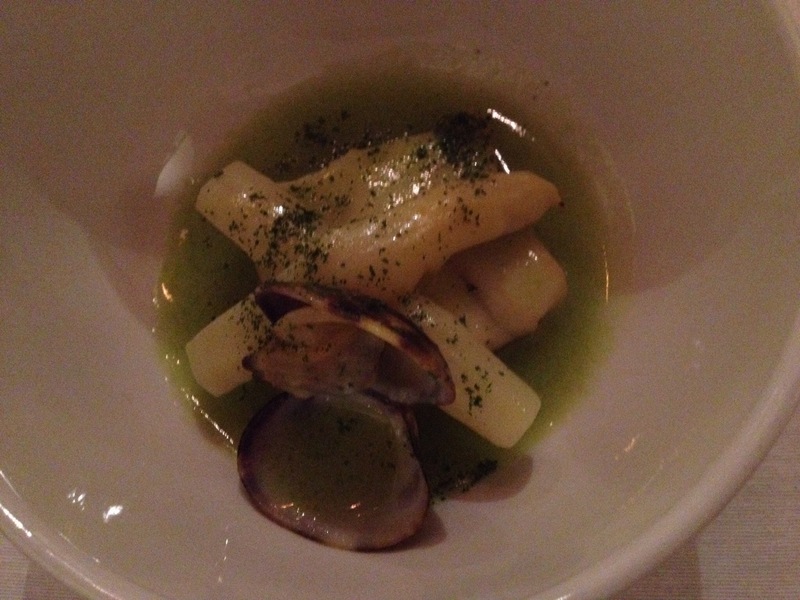 It was served with white asparagus and a clam. The combination worked perfectly with a Spanish wine (but shouldn’t we have been given a Sicilian or Maltese wine with this dish?). The Salsa Verde married heavenly with the rockfish which however was slightly chewy. This was served with Gorka Izagirre G22 from Spain. The fifth dish was a beautifully presented dish of local pork and grilled vegetables. 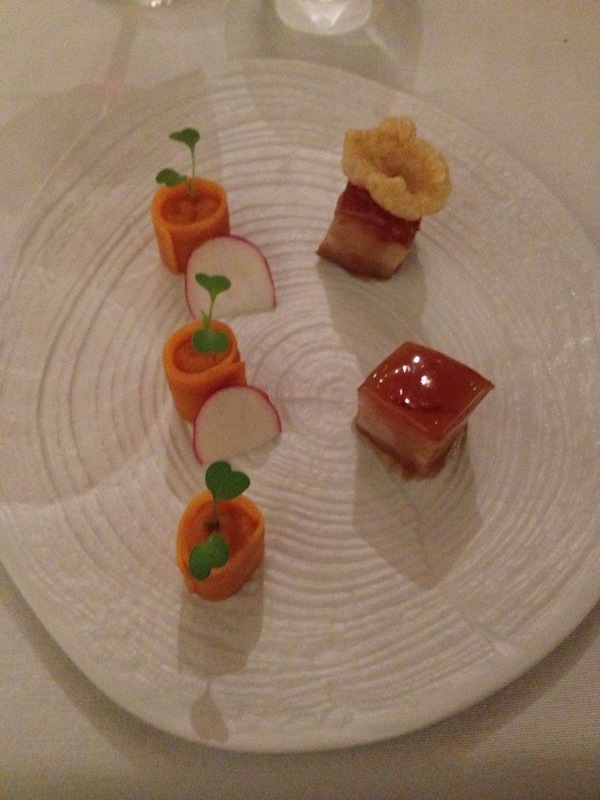 The pork belly was prepared sous vide and then pan fried and topped with pork crackling. It was accompanied by a delicious roast sweet potato and a sweet potato puree. I found the pork belly to be very tasty but a bit on the dry side and not tender enough. The dish was served with a Nero d’Avola 2011from Feudo di Butera. The last dish was strawberries and roses. The dish had a certain amount of theatre with the use of chemicals to create a smoke of rose perfume (it came out from a vase with fake roses) but disappointingly, the dessert fell flat in terms of taste and flavour. 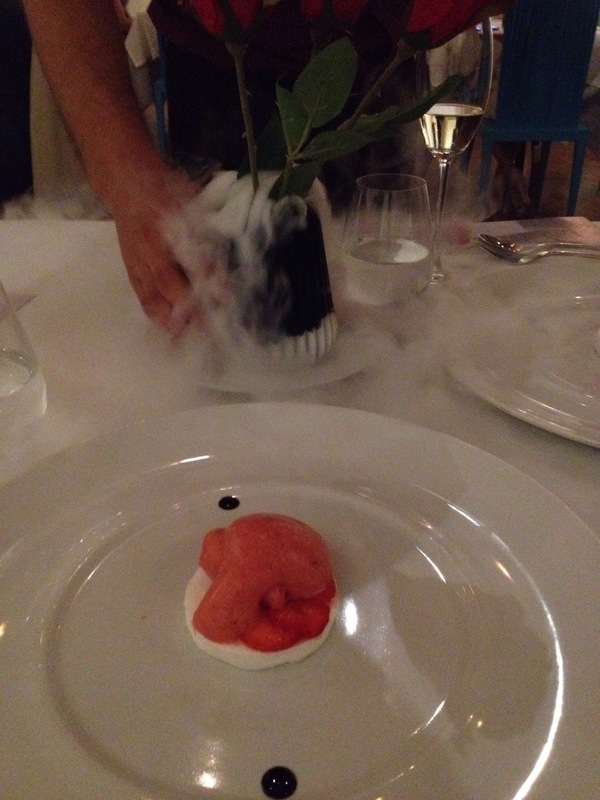 Fresh strawberries and a strawberry sorbet were placed on top of a rosewater marshmallow. This was served with a Moscato d’Asti from Castello del Poggio. I asked what wines were going to be served before I opted for the Maltese/Sicilian wine pairing and was told that the last wine (the dessert wine Moscato d’Asti) was not Sicilian. This was a fair choice though Sicily is not short of sweet wines such as the Passito di Pantelleria to mention but one example. It was also surprising to note that one of the wines served during the service was a Spanish wine, albeit a very good wine, the Gorka Izagirre G22, from Azurmendi. 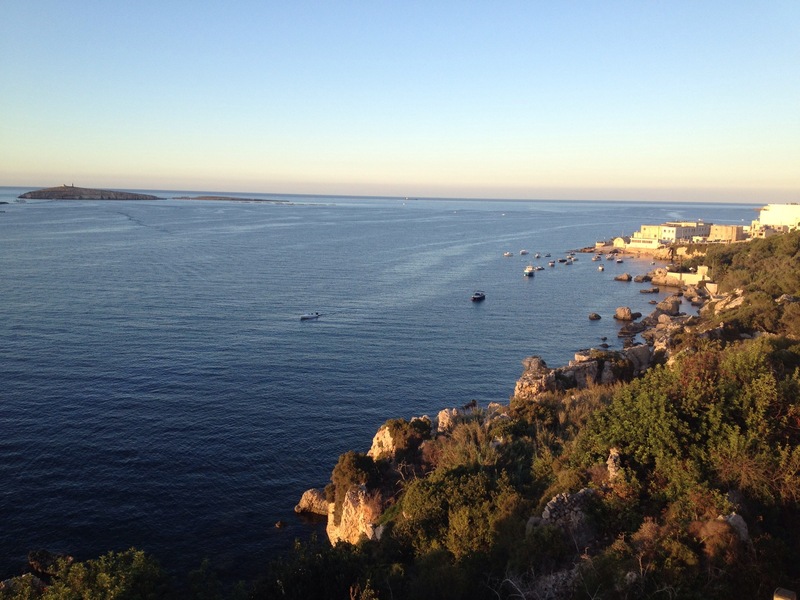 Verdict: If you are in Malta and looking for a unique experience, then you should visit. One tip for the remaining days that Aziamendi is open is to ask for a table on the balcony that overlooks St George’s square. The pop-up restaurant cannot be flawed, the service is very good but in my view lacks the wow factor which one would expect from Eneko Atxa whose restaurant in Spain is considered as no 26 in the World’s 50 Best restaurants.